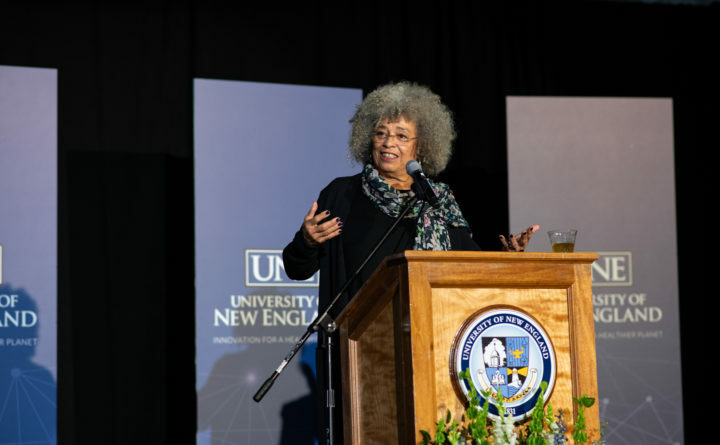 Angela Davis speaks at the University of New England. BIDDEFORD, Maine — Political and social justice activist Angela Davis told a young Muslim woman on Wednesday that she also felt fear when she worked for civil rights in the 1960s and 1970s, but that she could not let that fear stop her work. Davis, 74, an acclaimed author, academic and former member of the Black Panthers and the Communist Party USA, spoke at the University of New England’s Harold Alfond Arena, nearly 55 years after Dr. Martin Luther King Jr. spoke at the university’s precursor, St. Francis College. An overwhelming crowd that organizers estimated topped 1,500 people delayed Davis’ talk, “Freedom is a Constant Struggle: Ferguson, Palestine, and the Foundations of a Movement,” part of the college’s commemoration of Martin Luther King Jr. Day. “This is a very exciting moment because so many people have spoken out” against injustice, Davis said. In 1969, Davis was fired as a professor at UCLA for her membership in the Communist party, and for her efforts defending three black prisoners at Soledad prison who were accused of killing a prison guard after several African-American inmates had been killed by another guard. 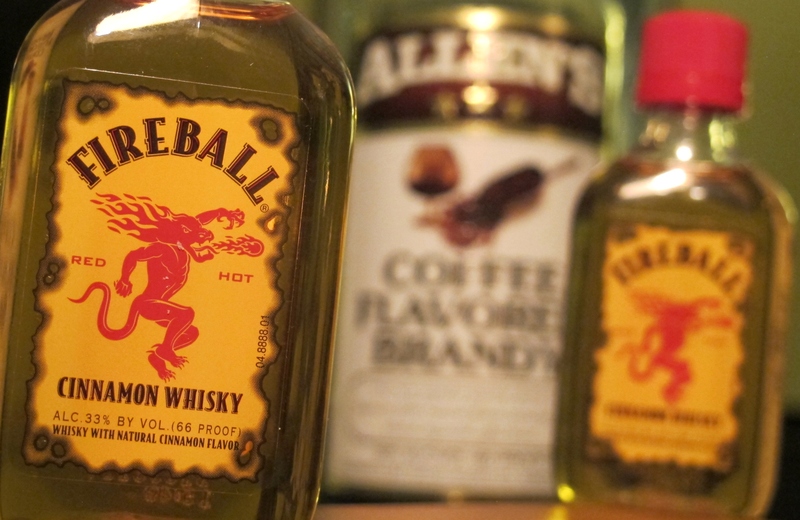 During the trial of one of the three, four people including a judge were killed, and Davis was charged with murder for allegedly purchasing firearms. She fled and was listed on the FBI’s Ten Most Wanted List for months until her capture. She was ultimately acquitted of charges including conspiracy to commit murder. Earlier this month, the Birmingham Civil Rights Institute, which had chosen Davis for a human rights award, rescinded the award following protests over her support for a boycott of Israel until it ends the occupation of the West Bank, the New York Times reported. On Wednesday, she mentioned the controversy, and briefly discussed Palestine. Davis wasn’t familiar with LePage’s comment, but advocated for “a very strong movement against racism” and “revitaliz[ing] existing anti-racism movements” in Maine.